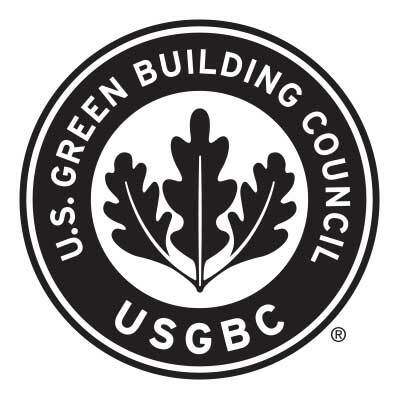 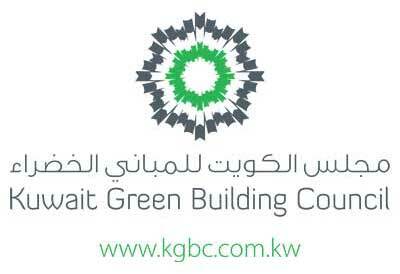 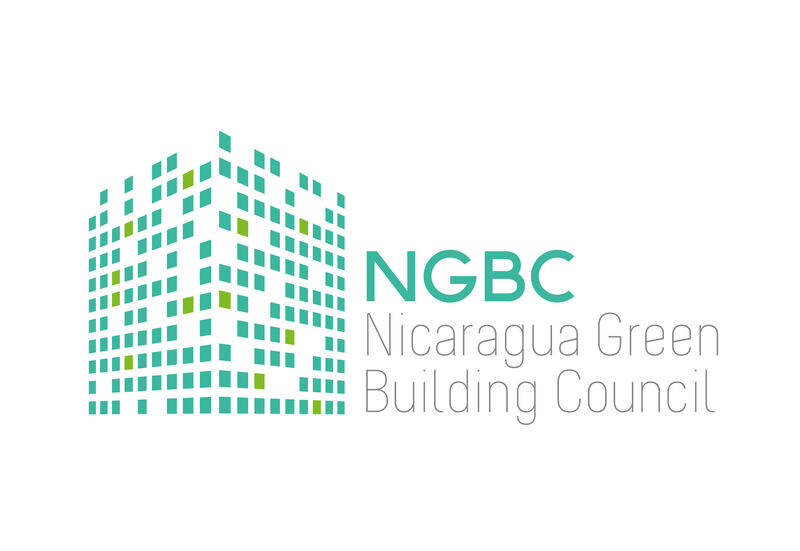 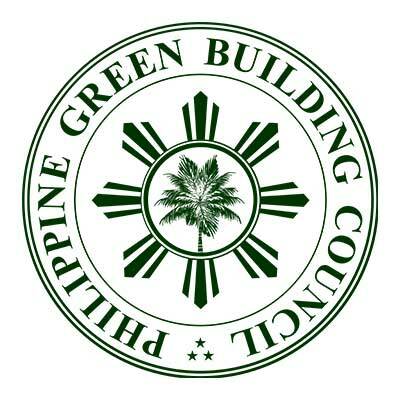 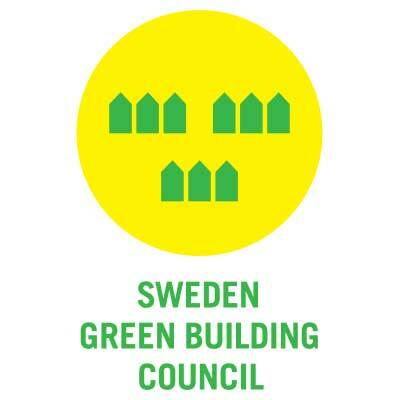 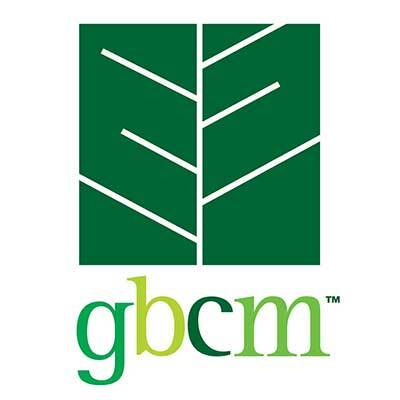 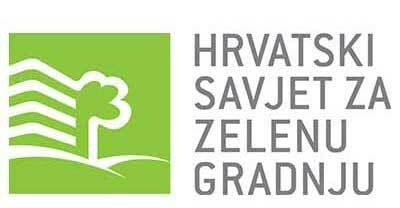 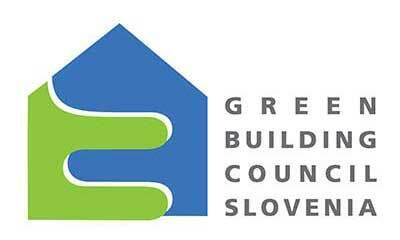 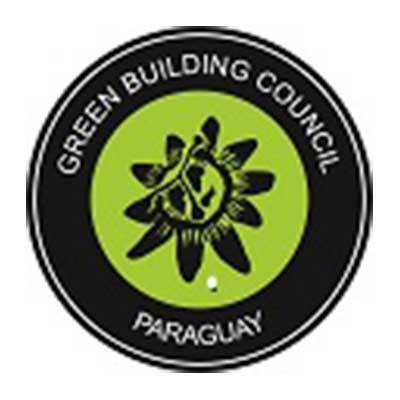 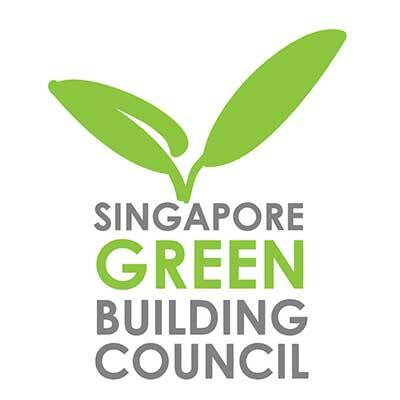 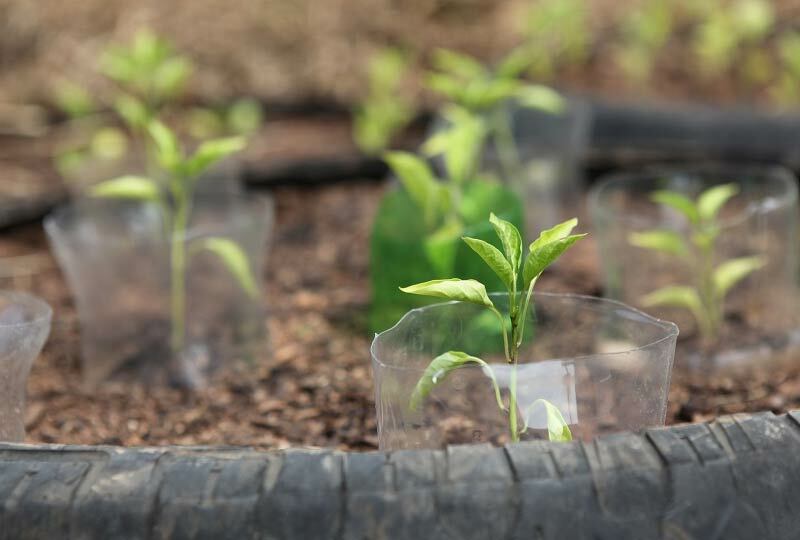 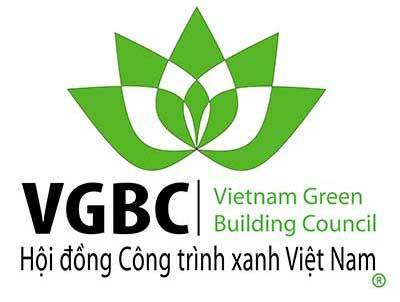 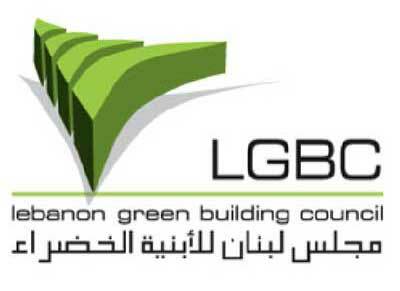 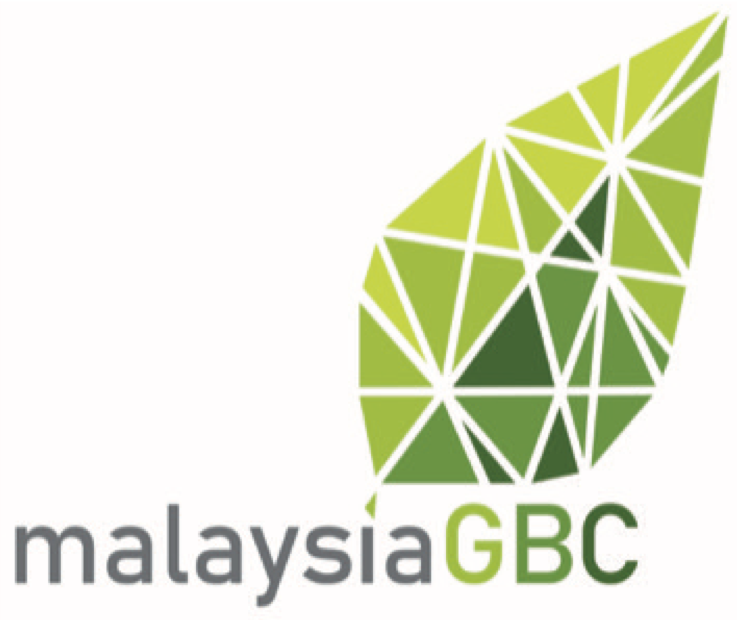 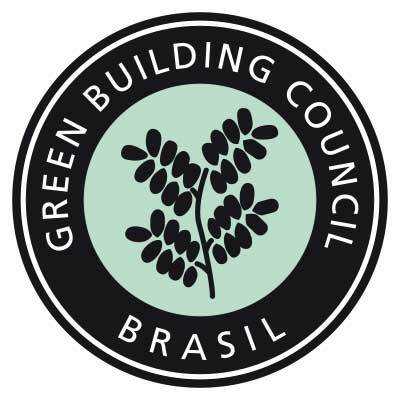 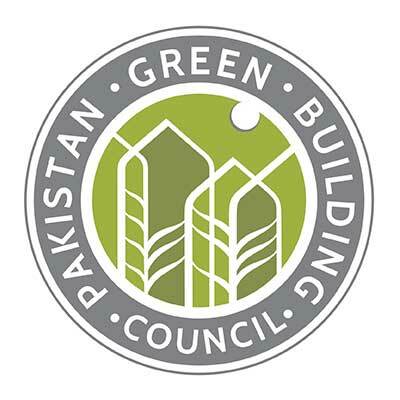 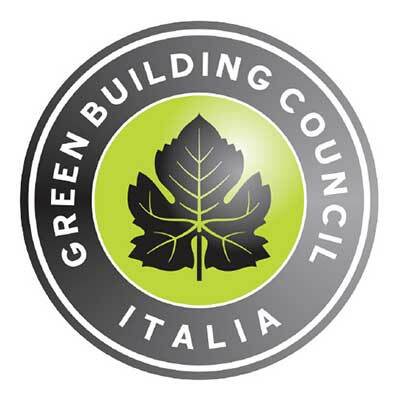 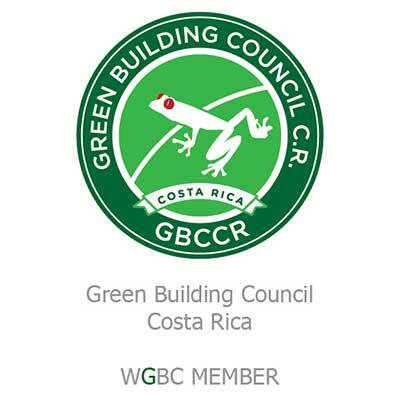 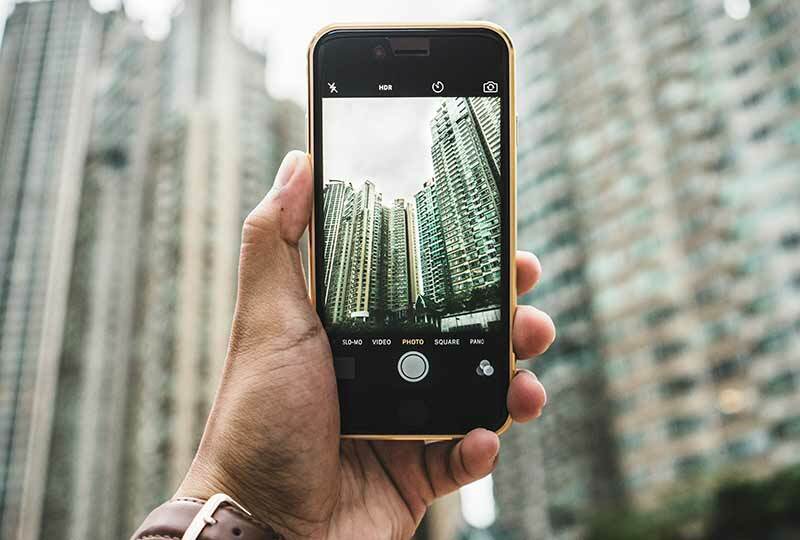 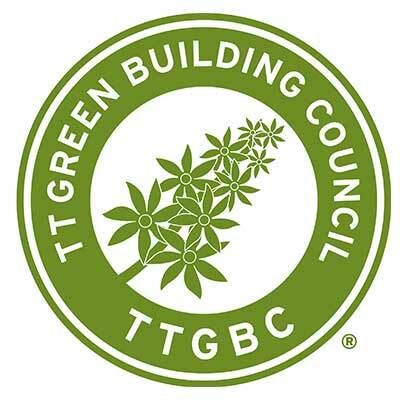 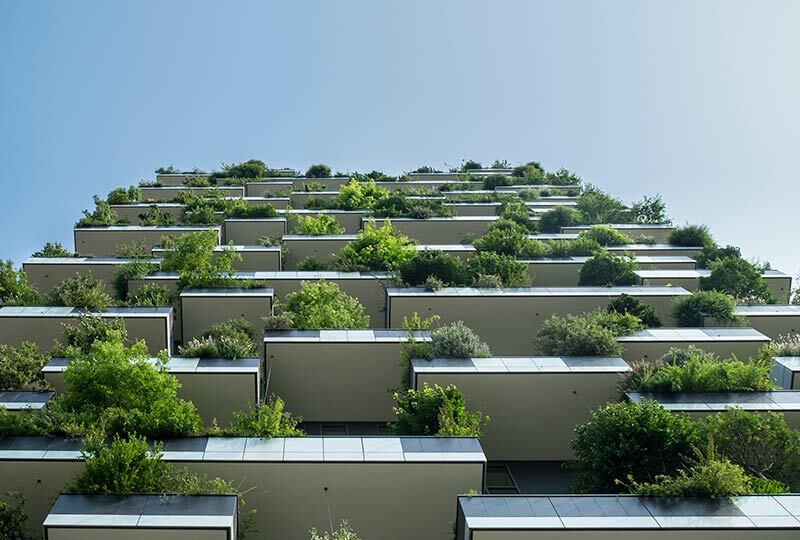 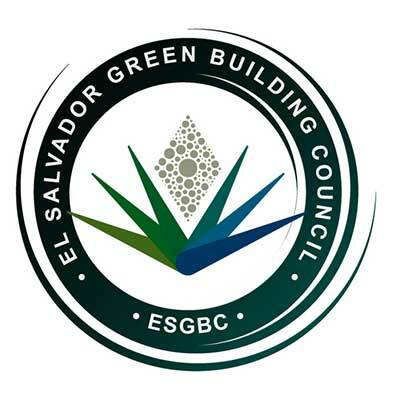 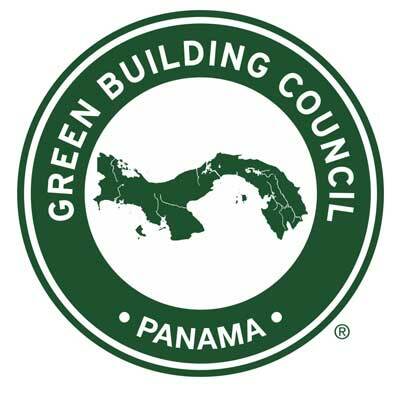 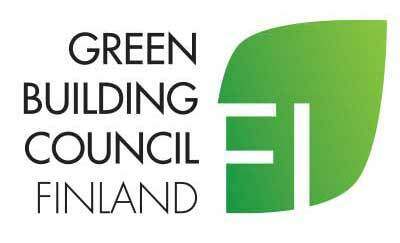 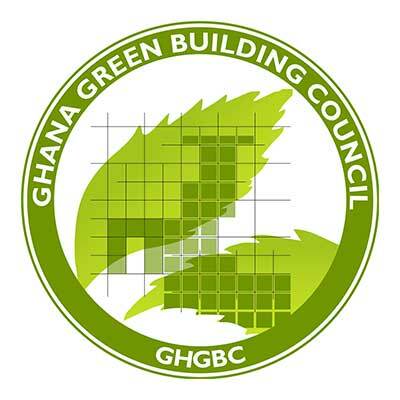 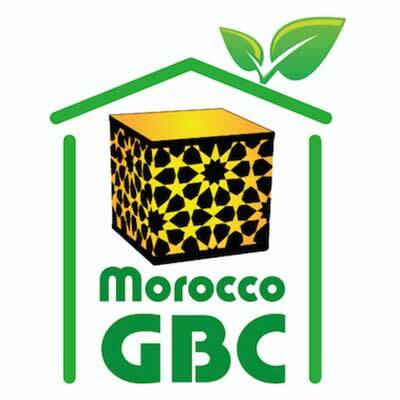 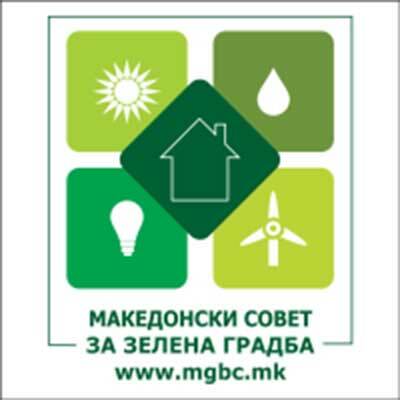 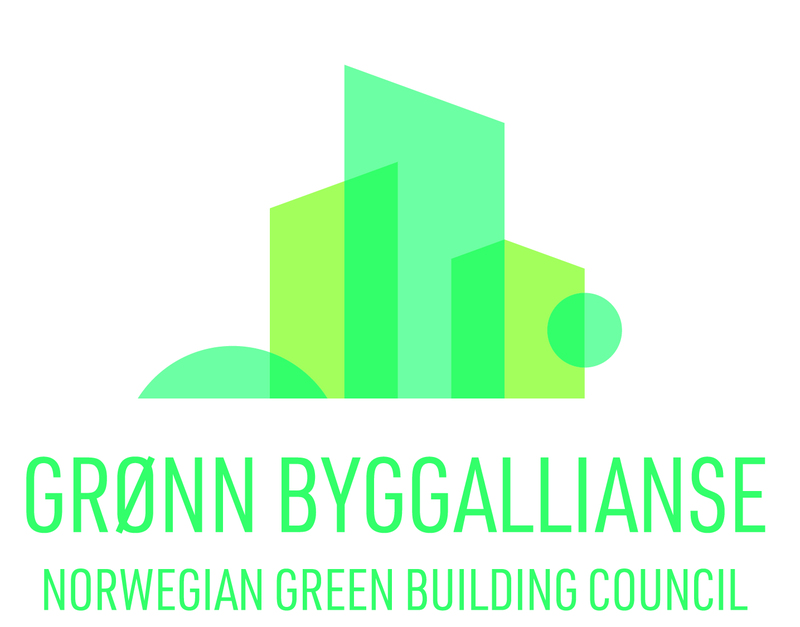 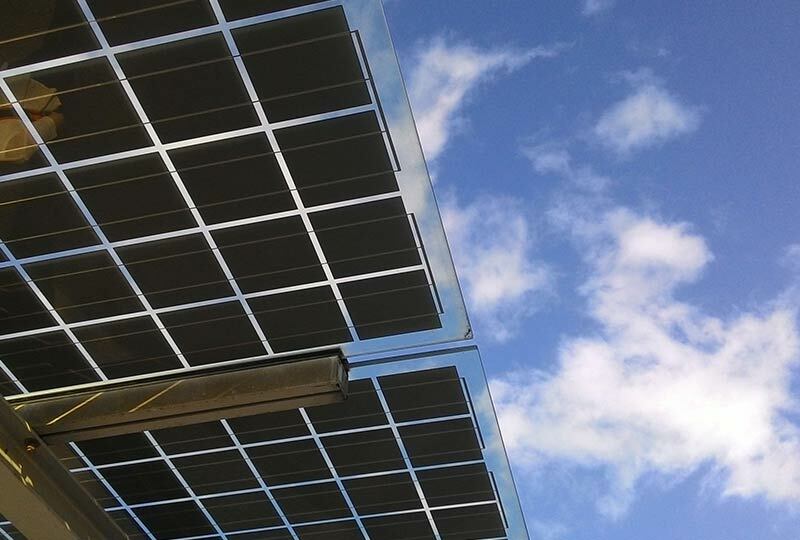 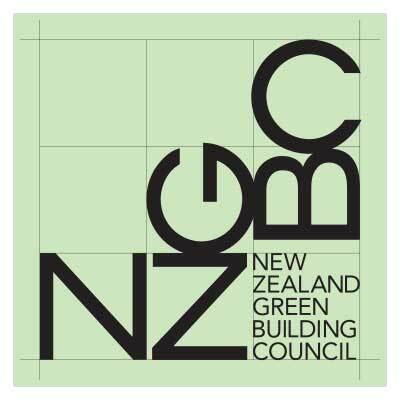 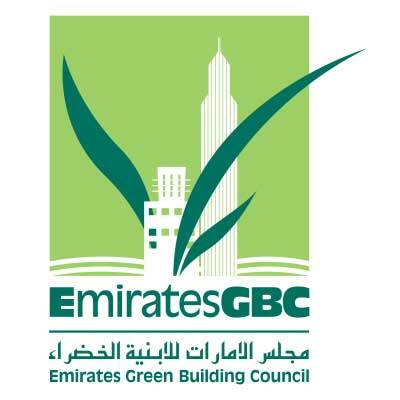 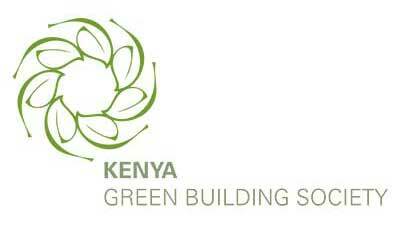 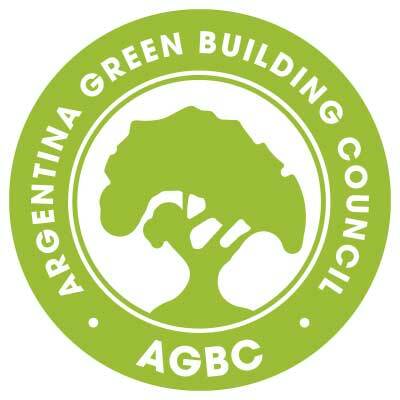 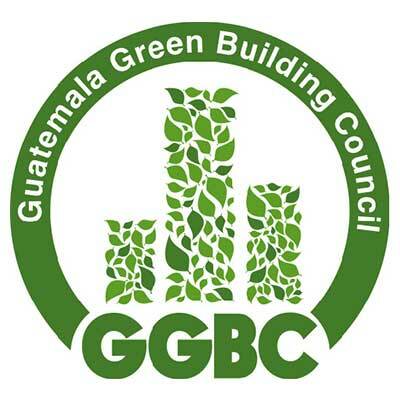 The Hong Kong Green Building Council Limited (HKGBC) was established in 2009 and strives to promote the standards and developments of sustainable buildings in Hong Kong. 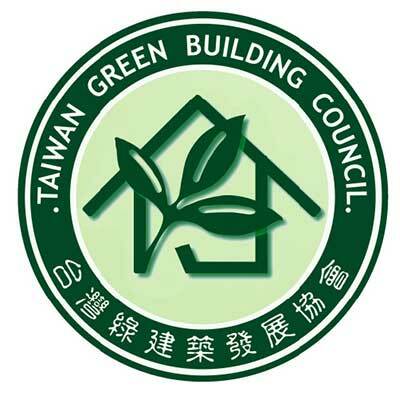 The HKGBC aims to raise green building awareness by engaging the public, the industry and the government, and to develop practical solutions for Hong Kong’s unique, subtropical built environment of high-rise, high density urban area, leading Hong Kong to become a world’s exemplar of green building development. 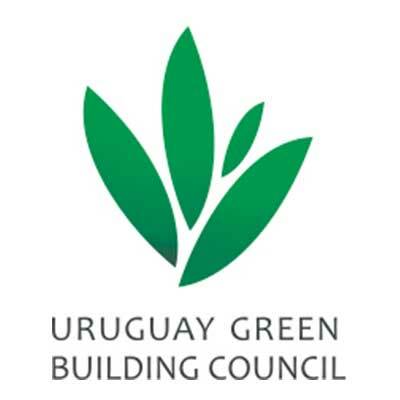 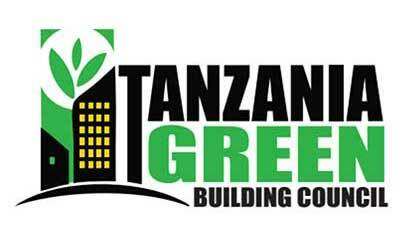 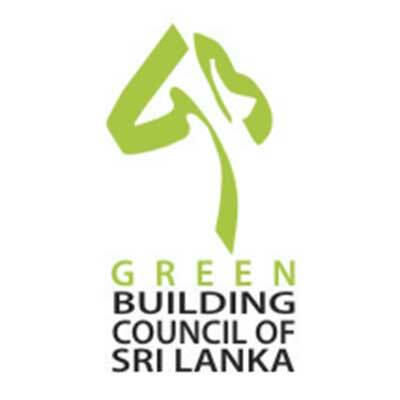 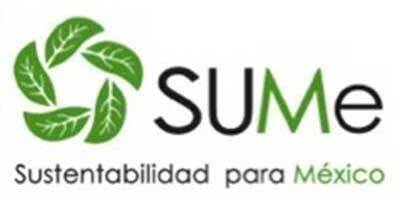 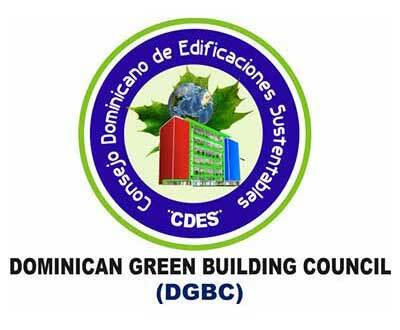 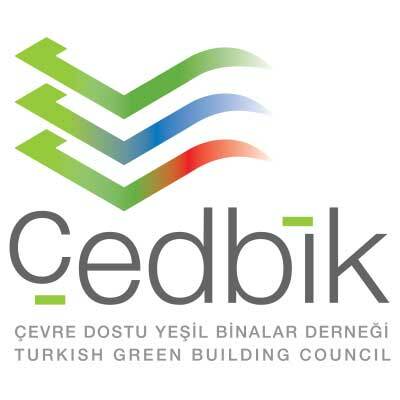 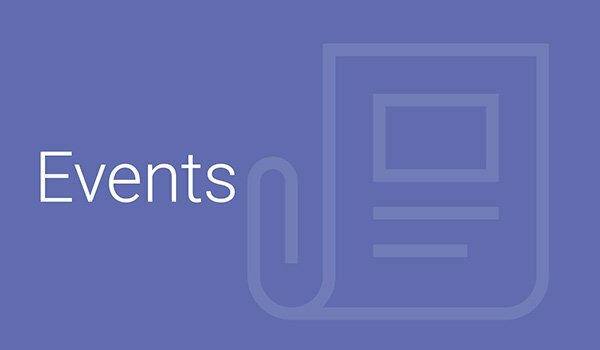 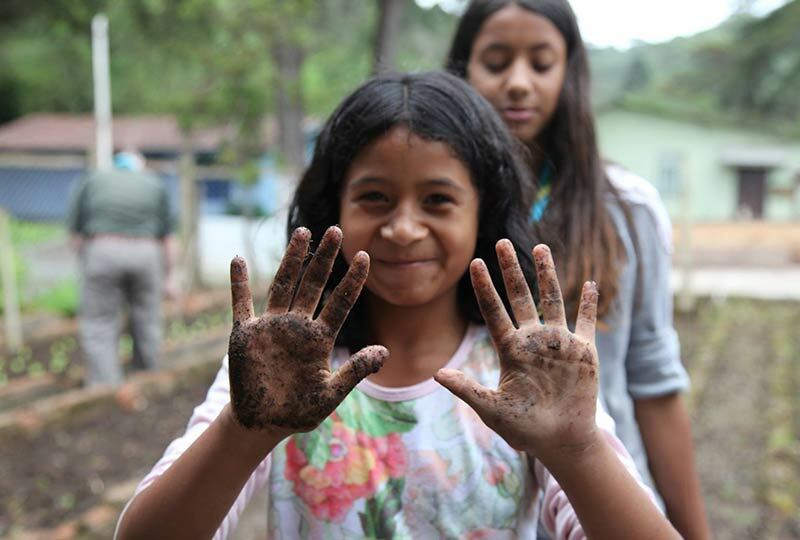 This conference will celebrate the continual efforts and achievements of different regions of the world in terms of sustainable built environments of various scales, with a particular emphasis on urban neighbourhoods and buildings.